Abiomed, a Massachusetts-based medical device company, has secured the US Food and Drug Administration (FDA) pre-market approval (PMA) for Impella RP device, which is indicated to provide support to patients with right heart failure. Impella RP device can provide temporary right ventricular support for up to 14 days in patients with a body surface area ≥1.5 m2. It can support patients who develop acute right heart failure or decompensation following left ventricular assist device implantation, myocardial infarction, heart transplant, or open-heart surgery. According to Abiomed, Impella RP heart pump stabilizes hemodynamics in patients. It empties the right ventricle and facilitates for native heart recovery. 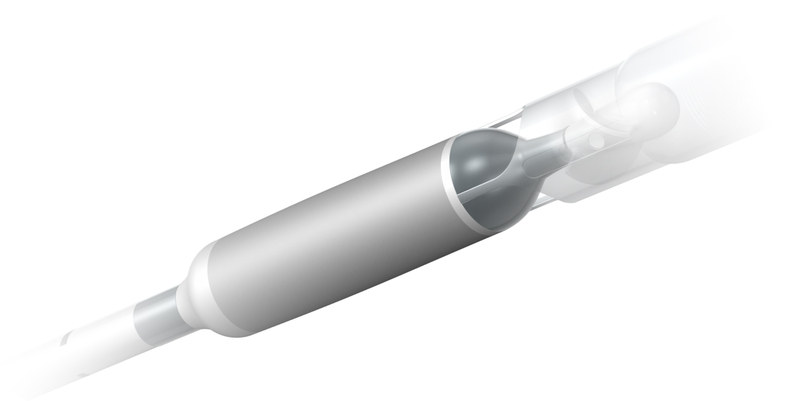 The Abiomed heart pump is delivered via a catheter and needs only a small hole in the leg. It has been designed to deliver the flow and pressure that is required to make up for right heart failure. Impella RP heart pump can be inserted without a surgical procedure. It delivers over four liters of blood per minute along with support for hemodynamics. The FDA approval is based on the data collected through multi-center, single-arm study commenced after the regulator gave investigational device exemption (IDE) approval in November 2012 which was completed in 2014. Image: Abiomed’s Impella RP heart pump. Photo: courtesy of ABIOMED.